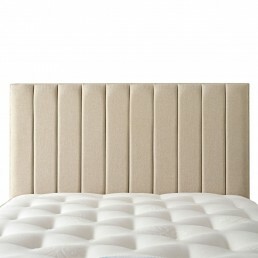 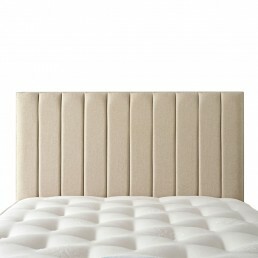 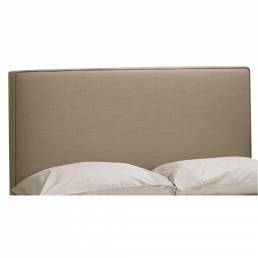 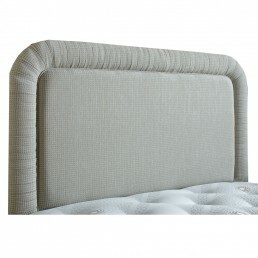 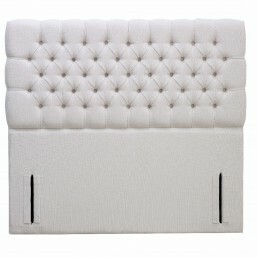 A great headboard can transform your bed and bedroom style, adding both class and functionality. 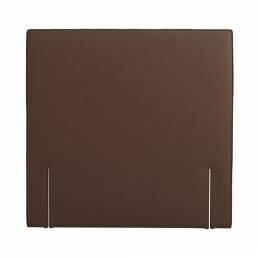 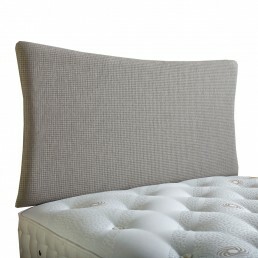 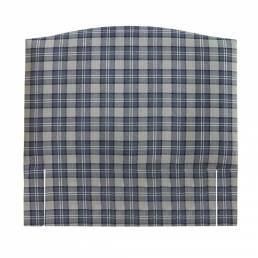 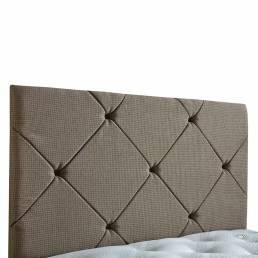 We have a wide range of headboards to choose from, including wooden, metal and upholstered – available in a choice of fabrics and finishes. 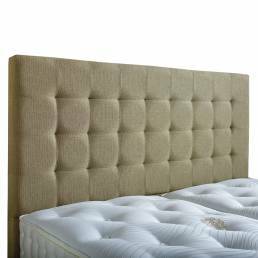 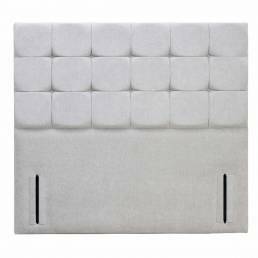 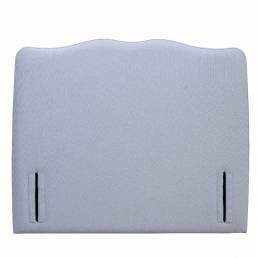 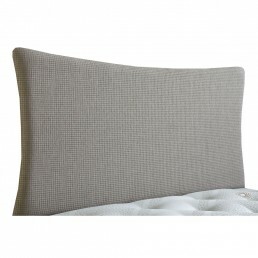 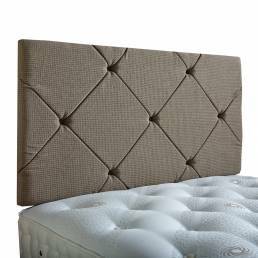 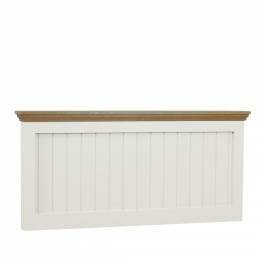 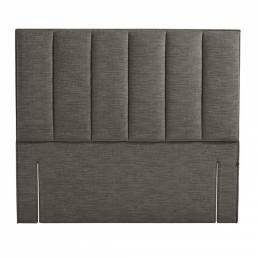 If you often find yourself reading or watching your TV or iPad at night, then an upholstered headboard might be the right choice, allowing you to sink back and relax. 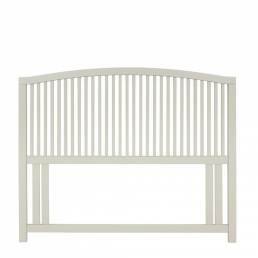 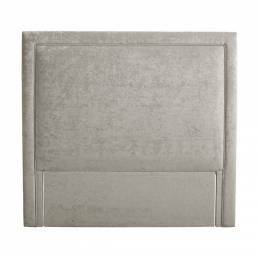 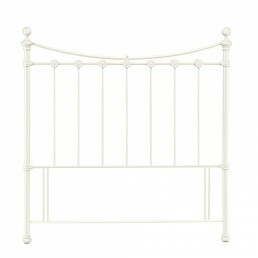 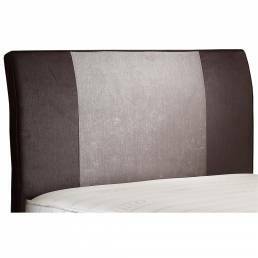 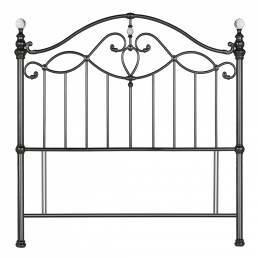 Metal headboards can exude style and class and are often used as statement pieces. 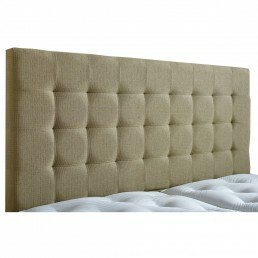 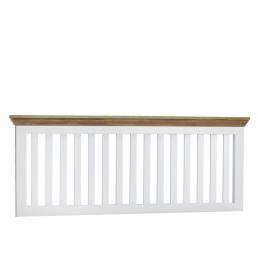 A wooden headboard is the perfect all-rounder, offering both functionality and style.